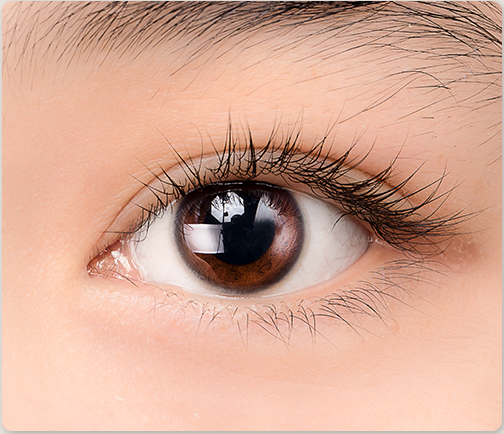 Lash Lifting: Give the eyes miracle look. 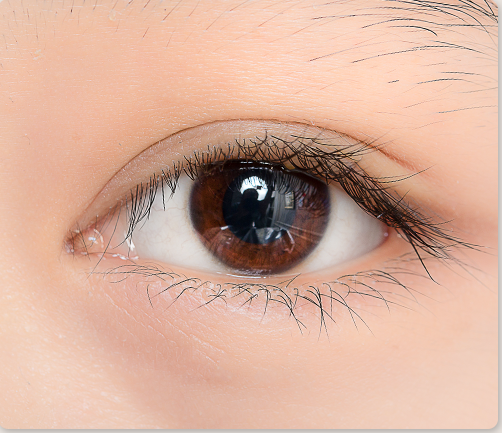 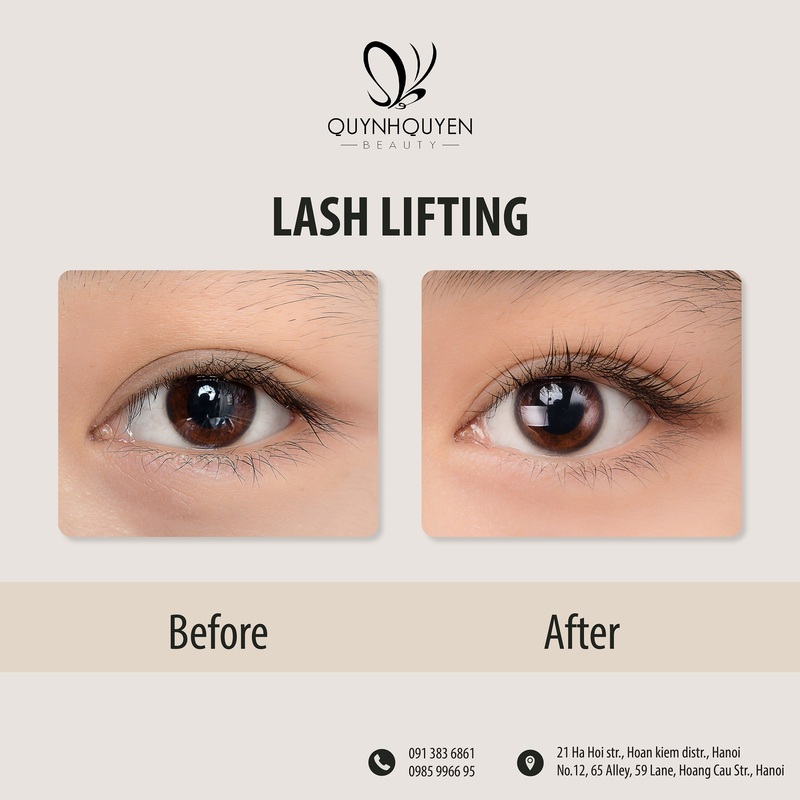 As a leading expert in the field of eyelashes curling in Vietnam as well as the pioneer in bringing this method into Vietnam, QuynhQuyen Beauty will make the eyelashes become curling, smooth and strong in all angle with 3D6D Lifting technique. 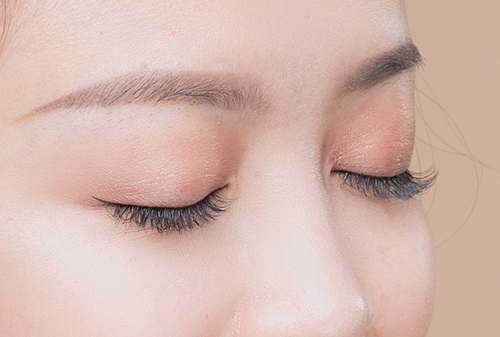 With flexible bending shaft and eyelash curling high quality chemical, Eyelash Lifting assures to bring you long, smooth, curling eyelashes from multiple angle and not dry or burnt. 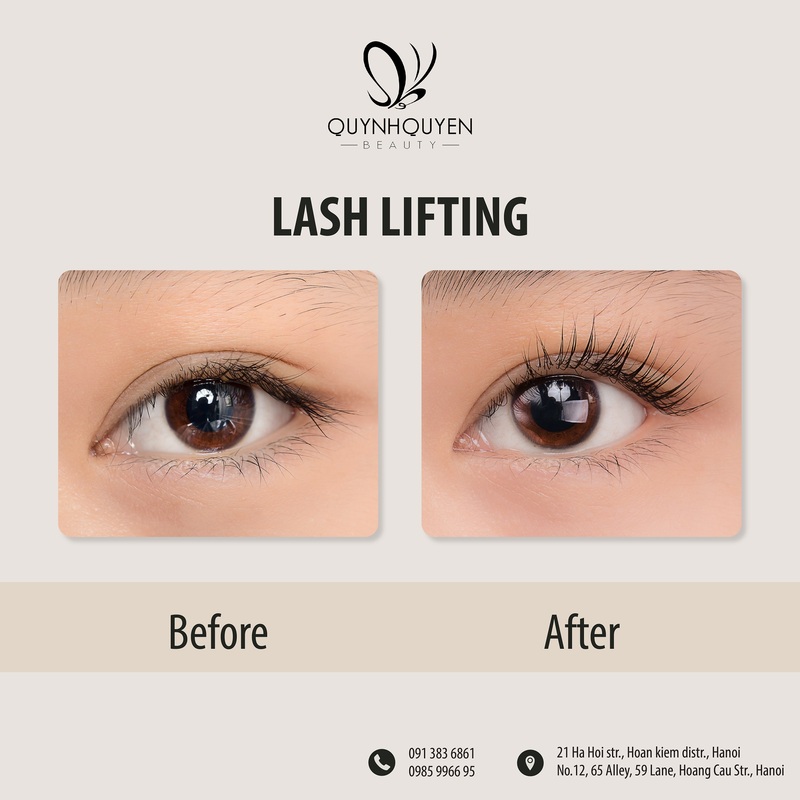 Also, right after curling your lashes, QuynhQuyen Beauty Center expert will treat your lashes with special treatment by applying fresh collagen onto, therefore your new lashes are not only in the most perfect form but also become stronger and healthier.